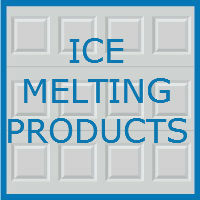 Which Ice Melting Product Should You Use This Winter? 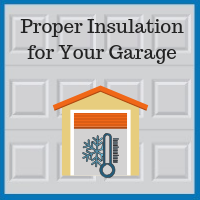 As winter gets into full swing, homeowners across the country are preparing for cold temperatures and snow. While shovels and snowblowers are a great place to start, especially for those living in snowier areas, you will likely need some type of ice melting product to keep your driveway and sidewalks clear, and ensure easy access in and out of your garage. With the myriad of de-icing products available both in stores and online, choosing the right one can be difficult. Follow our helpful product guide below to ensure you purchase the right ice melting product for your household this winter.